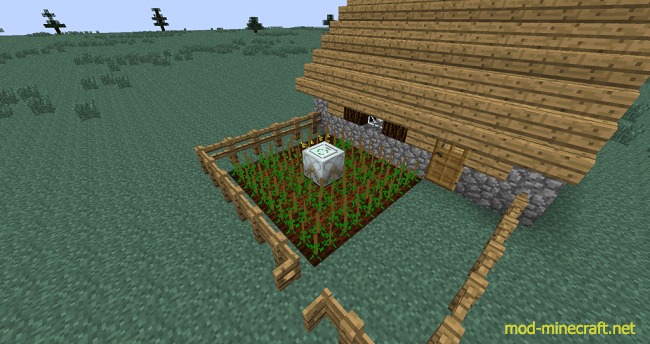 Right now there are only four crops: hops, coffee, cocoa, and terrawarts. 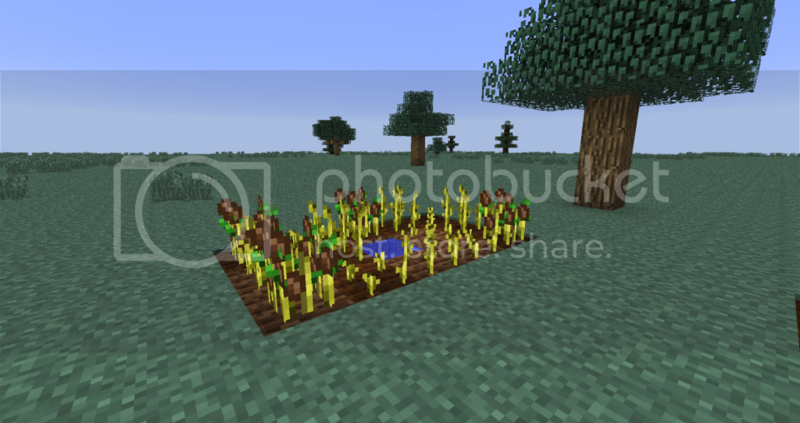 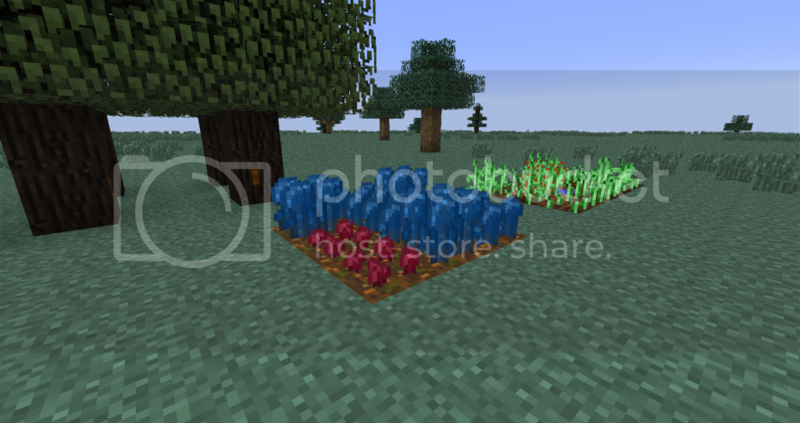 However, I can easily expand the mod to include other crops if people desire. 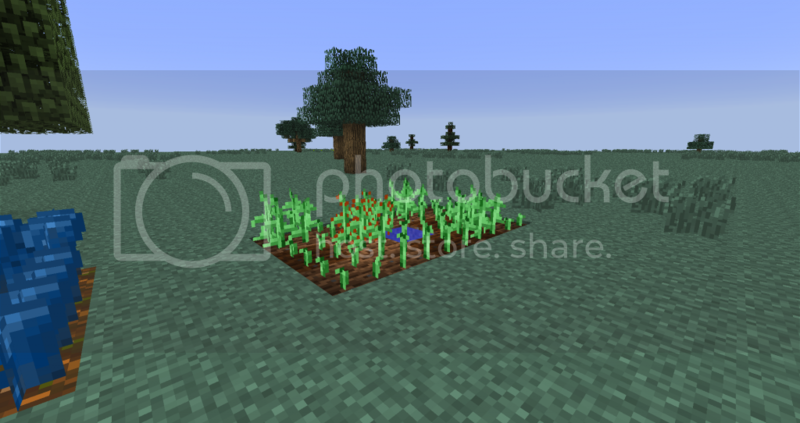 Right now I don’t have an idea for a balanced way to create ?seeds? 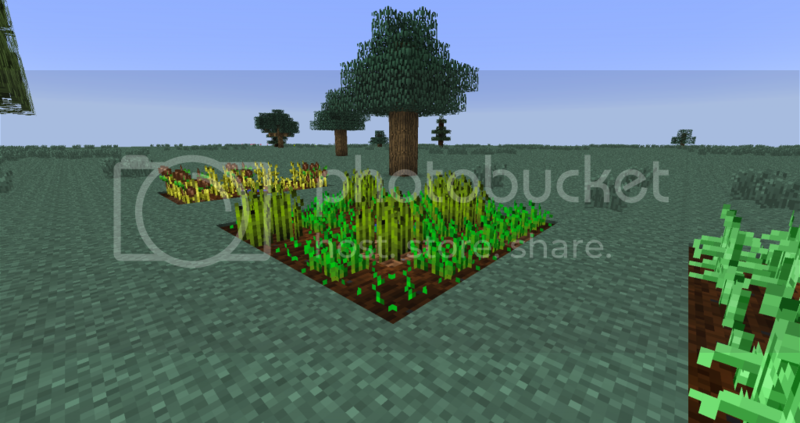 for other crops like stick reed and red wheat. 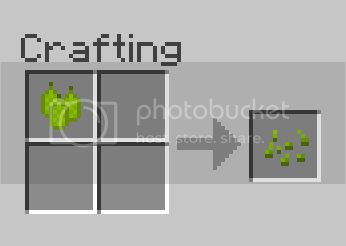 If you happen to have any ideas yourself, be sure to let me know!